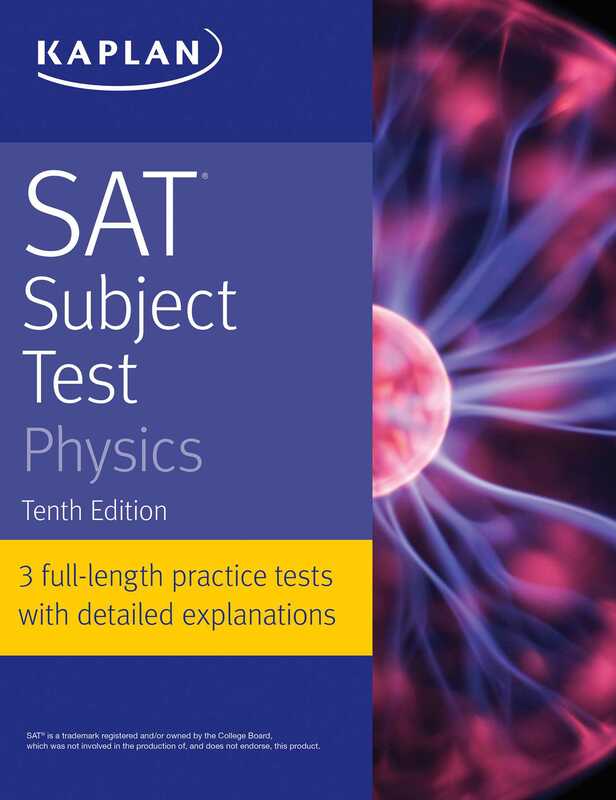 Kaplan's SAT Subject Test Physics is the most up-to-date guide on the market with the essential content, practice, and strategies students need for success on Test Day. Kaplan's expert tips and focused review will help you ace the test and give your college applications a boost. We know the test: Our Learning Engineers have put tens of thousands of hours into studying the SAT – using real data to design the most effective strategies and study plans. Kaplan's expert psychometricians make sure our practice questions and study materials are true to the test.